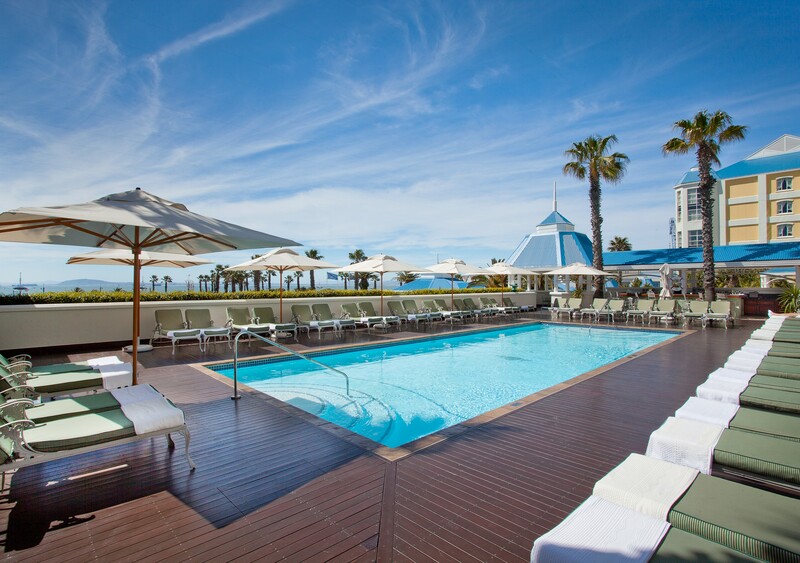 The Table Bay offers the ultimate in luxury hotel accommodation in Cape Town. 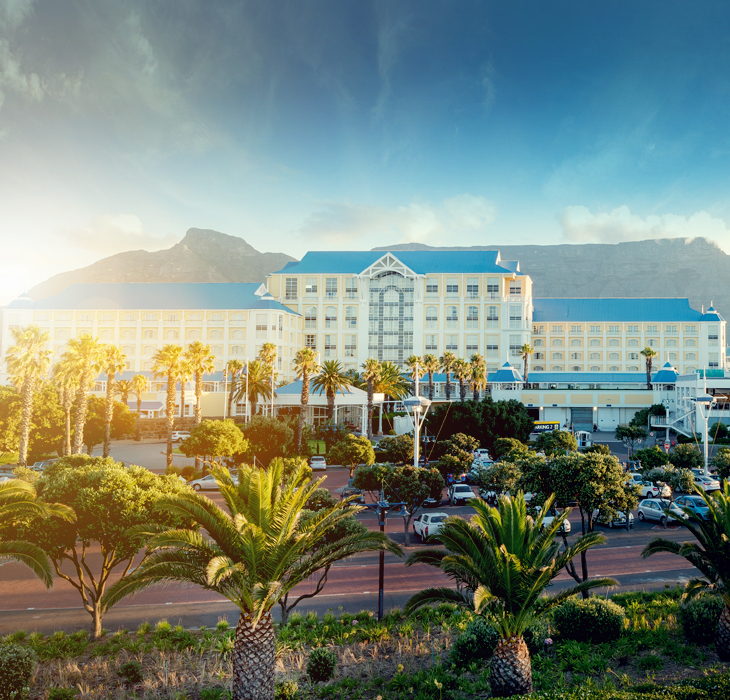 Considered to be the best address in Cape Town, this sophisticated Sun International property was opened in May 1997 by former South African president, Nelson Mandela. 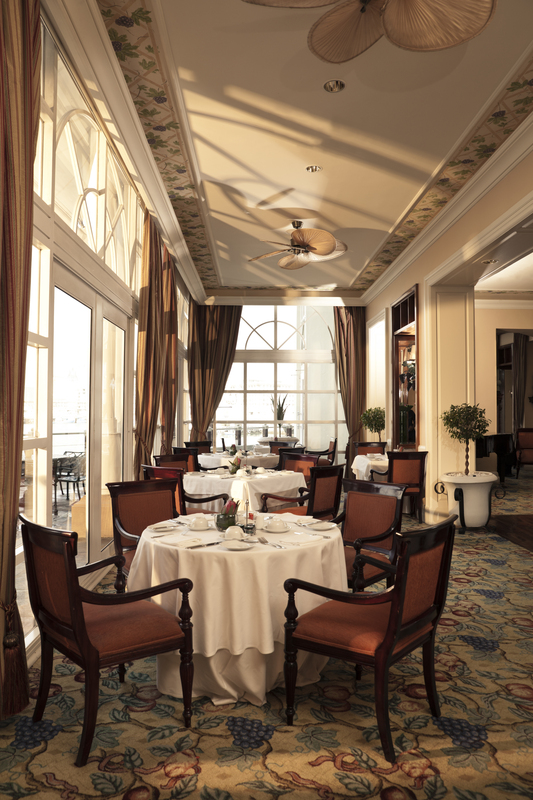 As part of the Sunlux Collection, The Table Bay continues to set its own standards in international service, cuisine and luxury. 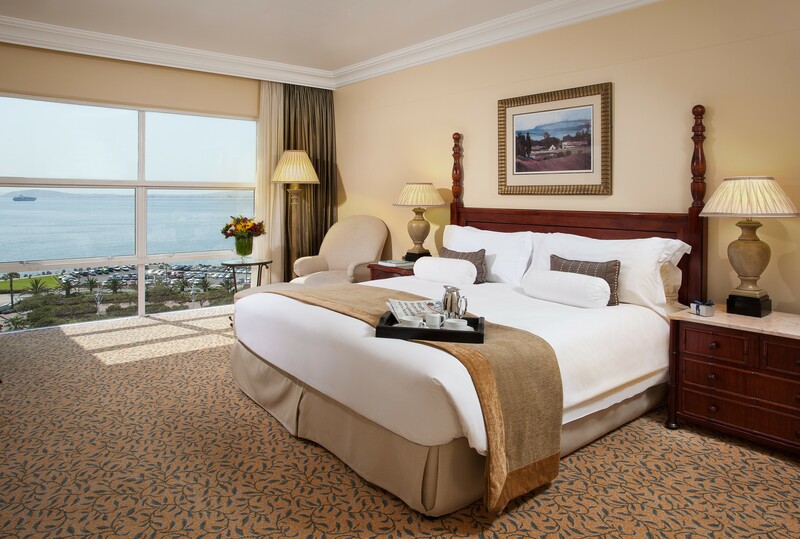 Looking for hotel accommodation near the Cape Town harbor or the Table Mountain? 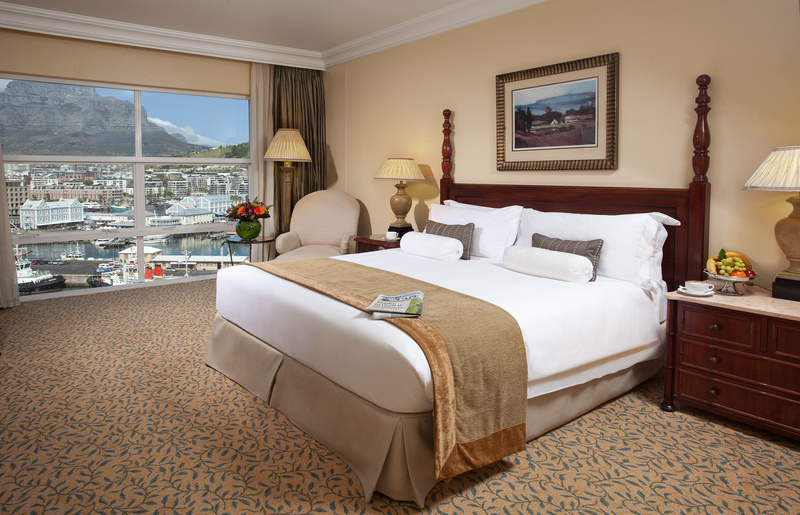 The Table Bay’s Luxury Twin Mountain Rooms offer direct access to the working V&A Waterfront harbour and are located in easy reach of the city’s top tourist attractions. 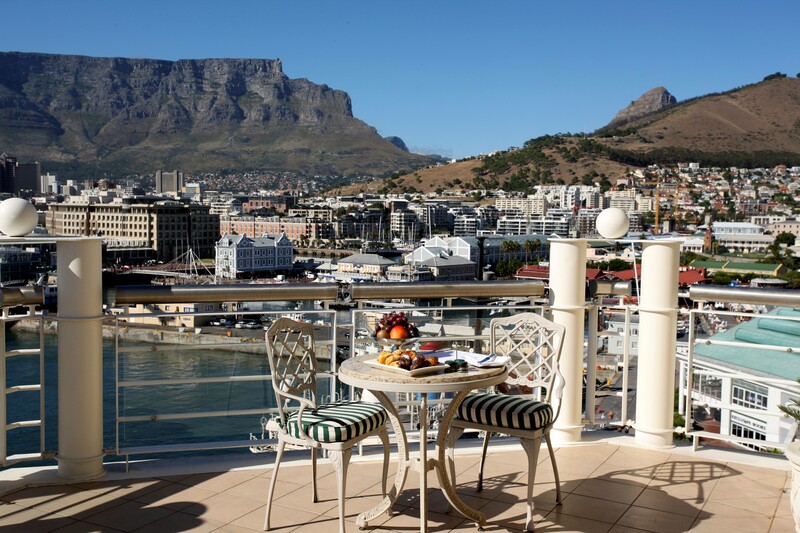 The Table Bay’s V&A Waterfront accommodation close to Table Mountain provides the ideal launch pad from which to explore all that the city has to offer. 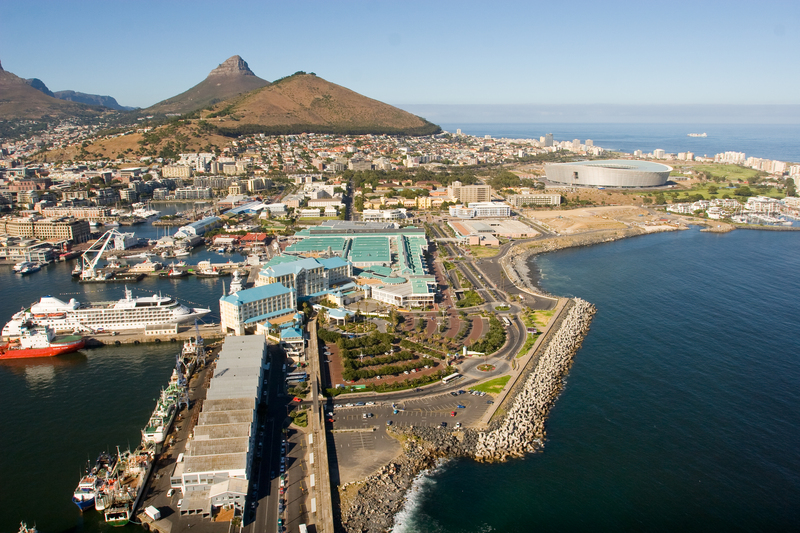 Cape Town is known the world over for being a food-lover’s destination. 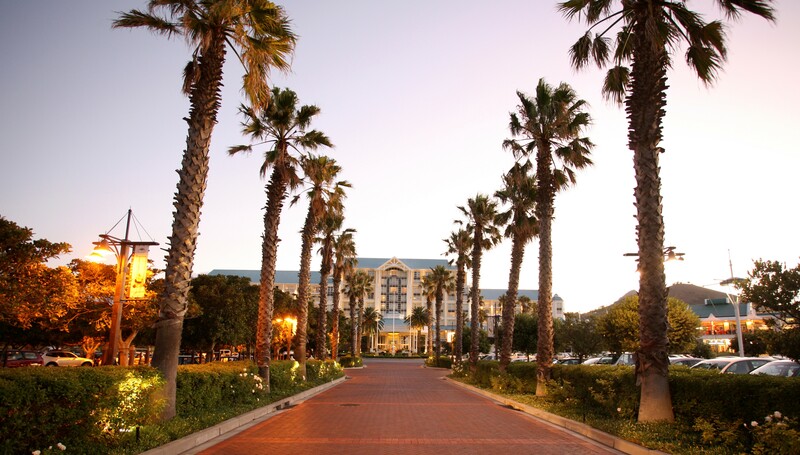 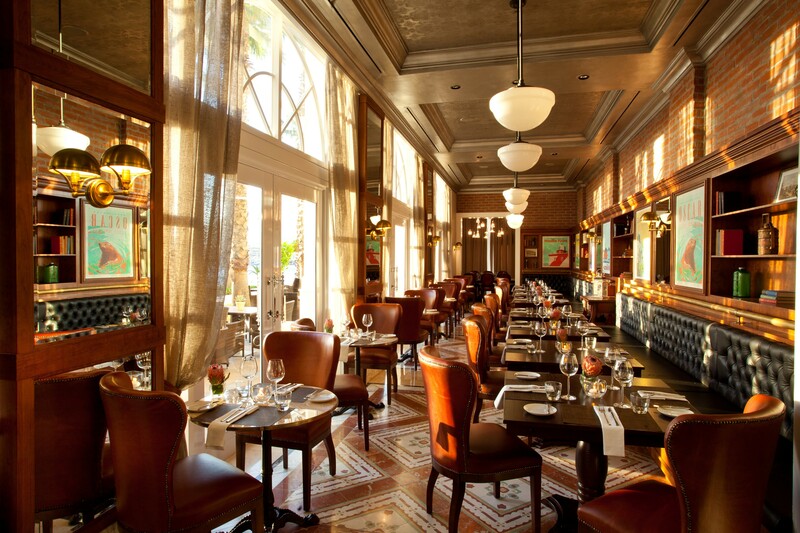 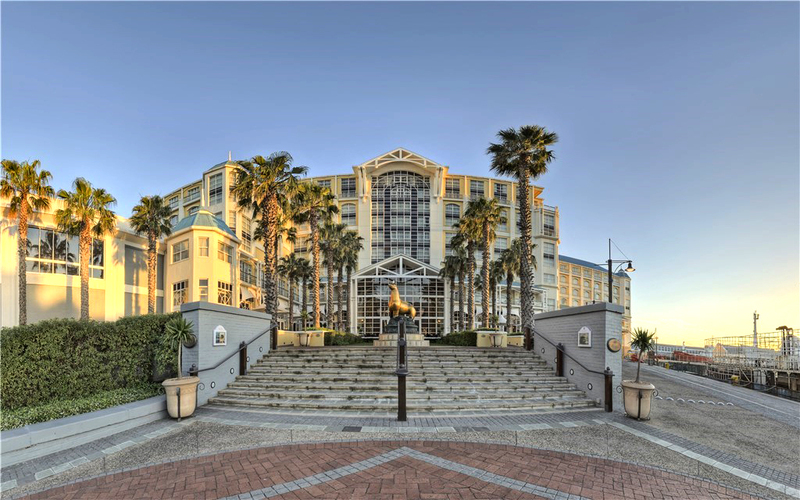 Take advantage of the city’s gastronomic reputation and enjoy a wide range of restaurants and eateries at the V&A Waterfront, or enjoy the best breakfast buffet in Cape Town at The Atlantic. 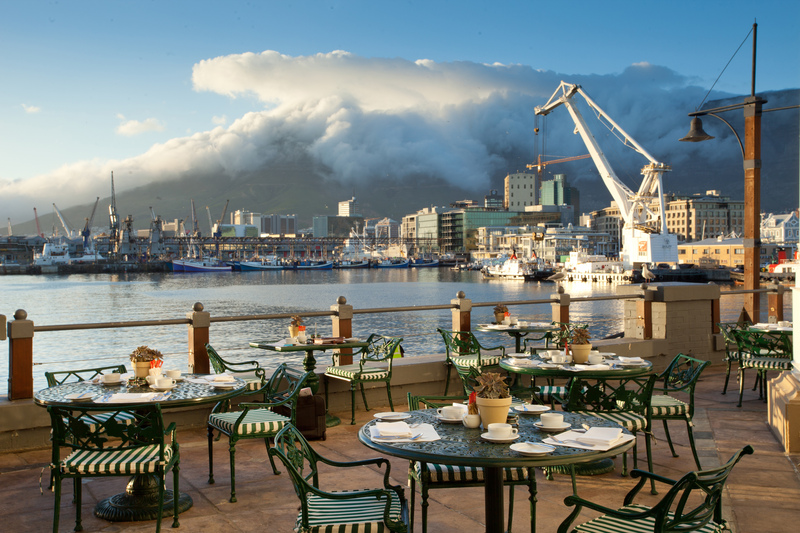 The Camissa Brassiere dishes up delectable local feasts while the famous Table Bay High Tea is served in The Lounge against the magnificent backdrop of Table Mountain.